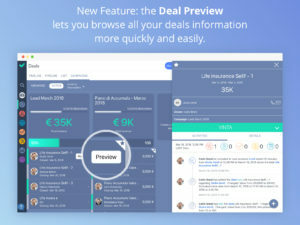 Are you a sales agent, a freelance, an entrepreneur? 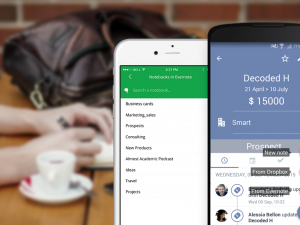 Then you deal every day with customers, contacts, sales, notes and meetings, and you use many applications to manage all of this. 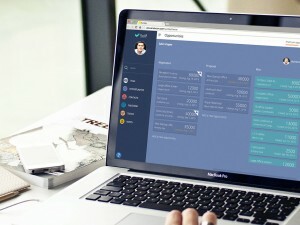 If you feel you are always missing something out, then it’s the moment to start using a CRM! 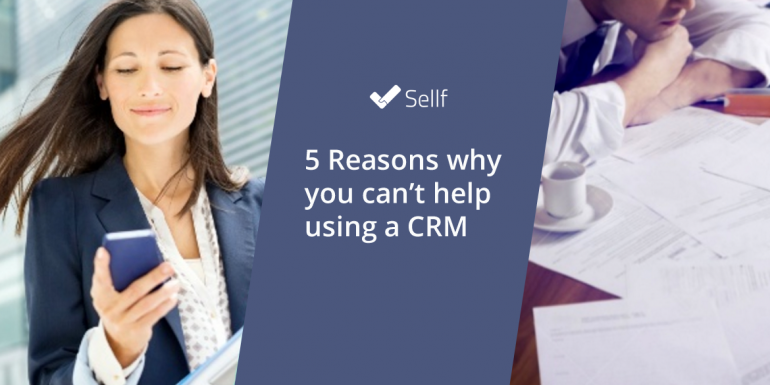 Explore the 5 reasons why you cant’ help using a CRM like Sellf, that follows you wherever you go like a personal assistant!